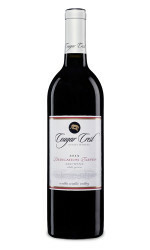 View Cart → "2012 Estate Grown Cabernet Franc" was successfully added to your cart. Malbec’s unique aromas of gamey dried mushrooms and herbs are layered with black cherry, tobacco leaf, pepper, and earth. 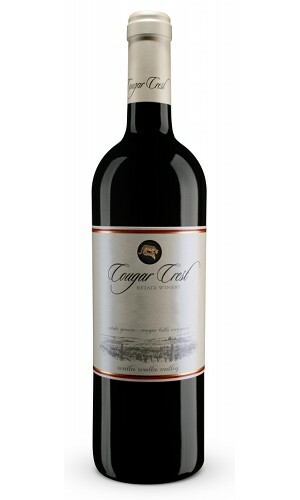 This wine is a lush, complex beauty that is smooth and approachable but has the acidity and tannins to cellar. 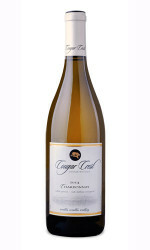 Taste what our Walla Walla, Washington vineyards have created.